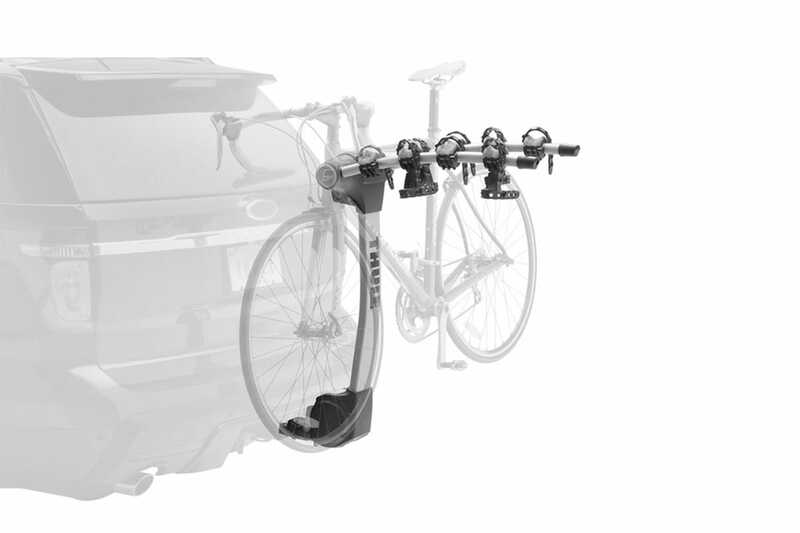 The Thule Apex range of hitch mount bike carriers are on the cutting edge of technology. You can carry up to 5 bikes with the new Thule Apex tilting bike carriers so the whole family can bring their bike along. Available in 2, 4 and even 5 bike capacity options.